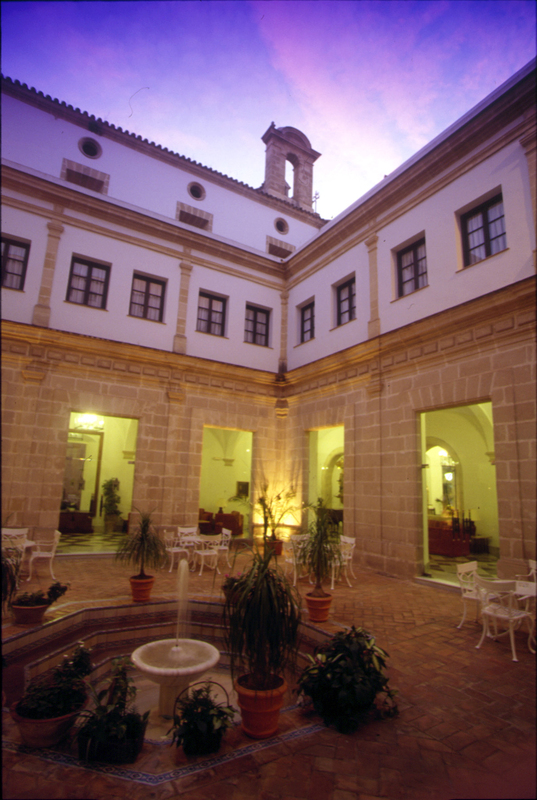 In El Puerto de Santa Maria and at the heart of Cadiz bay, a city fills of attraction and surrounded by beaches of fair sand. 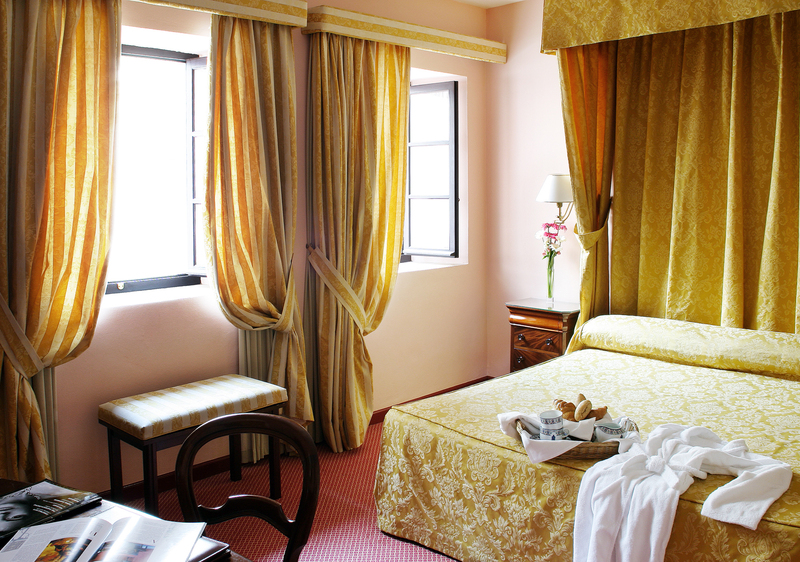 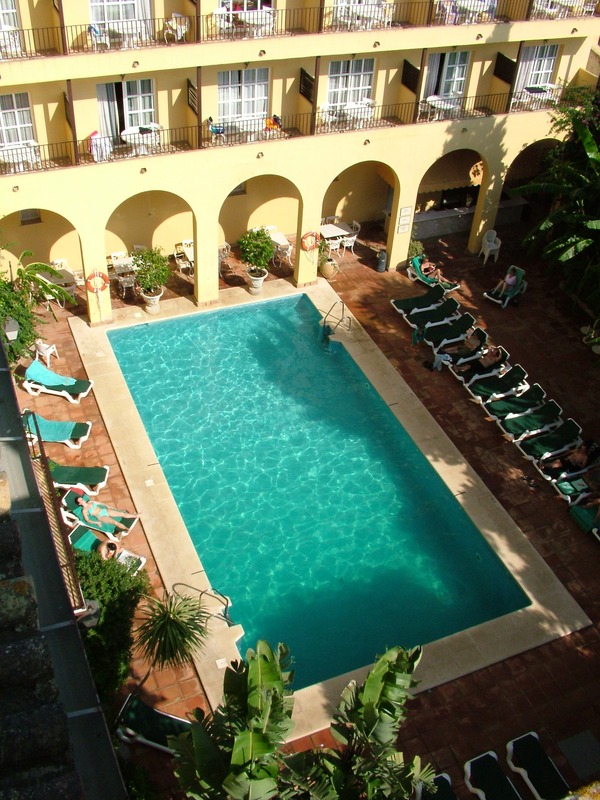 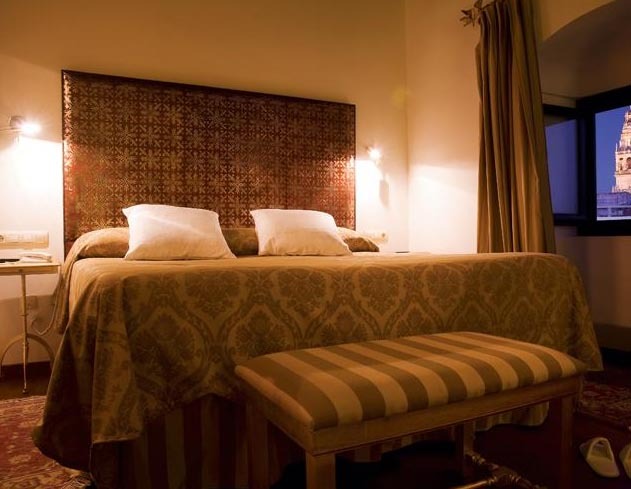 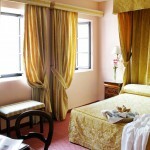 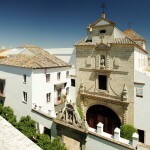 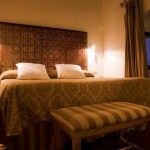 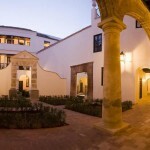 The hotel is a former monastery of the XVII century and adapted as charm Hotel in 1989. 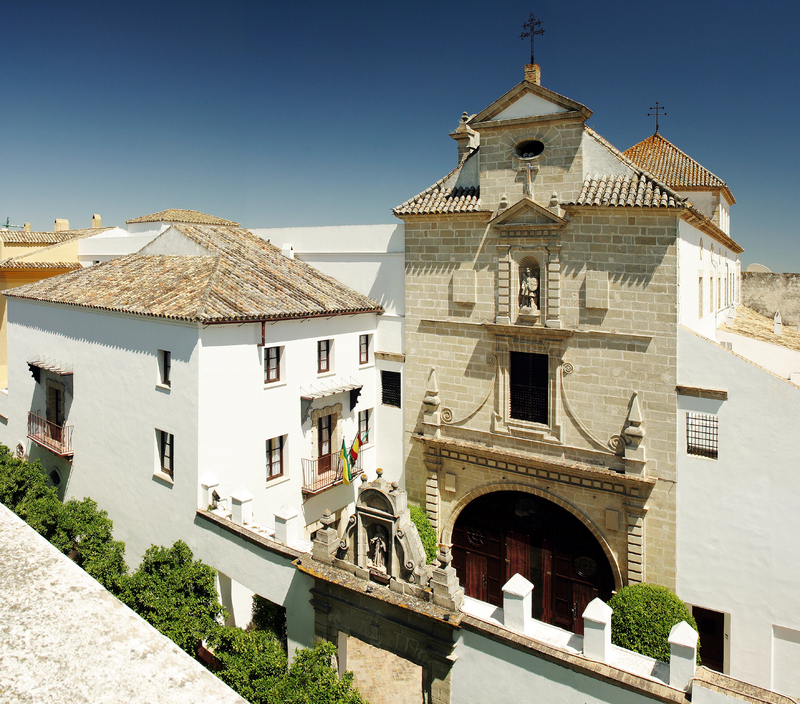 El Monasterio de San Miguel is located in the heart of El Puerto de Santa María ( Costa de la Luz ), close to the famous “Ribera del Marisco”, 2 km from the beach, 18 km from the airport, 10 minutes from centre of Jerez and 20 minutes from Cadiz. 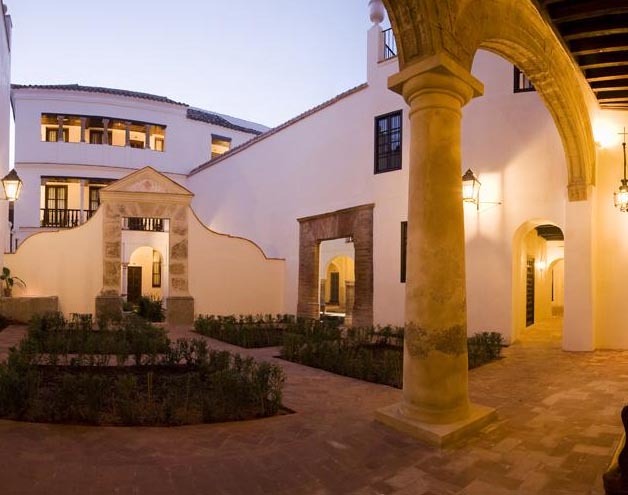 The most important Companies have chosen the hotel Monastery de San Miguel to celebrate theirs Conventions and Incentives. 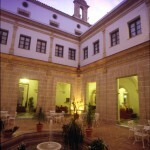 Award winner as the best convention hotel of Spain in 1998 & 1999. 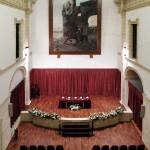 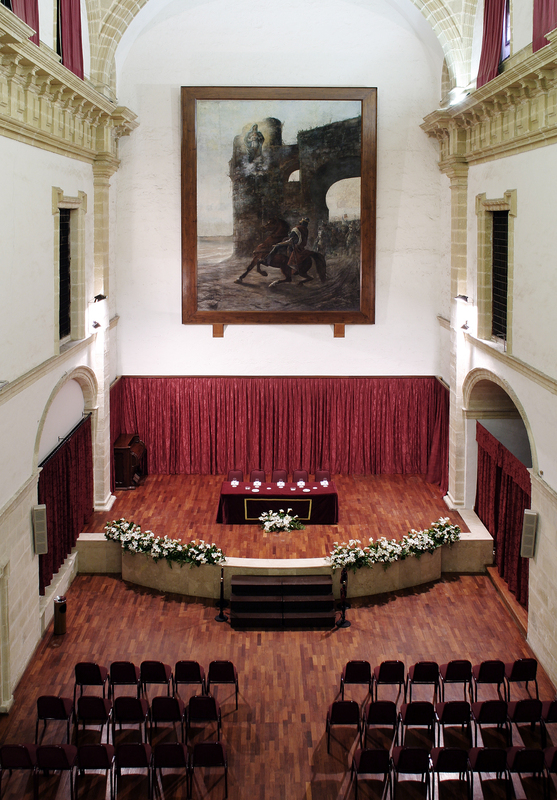 Besides his majestic Audience or main Meeting Room, former church of the community, you have other 16 meeting rooms with capacity from 5 to 700 persons.The hotel puts to your disposal any audiovisual equipment required. 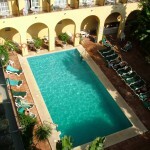 TV lounge, play Room, and swimming pool with solarium-viewing-point and landscaped zone. 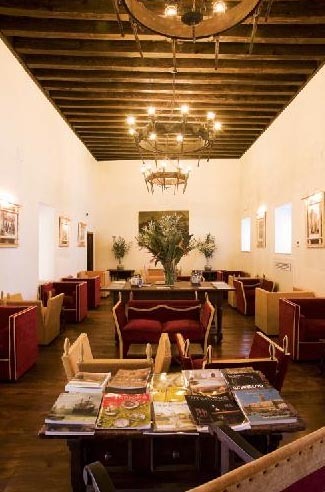 Restaurant ” Las Bovedas “, where it will be able to taste excellent plates of traditional cuisine and cafeteria ” Las Capuchinas “. 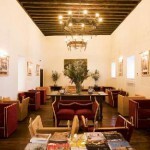 The Hotel has noble areas how the Cloister, the audience or the Refectory. 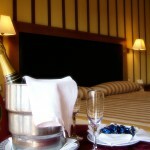 24 hours Room Service. 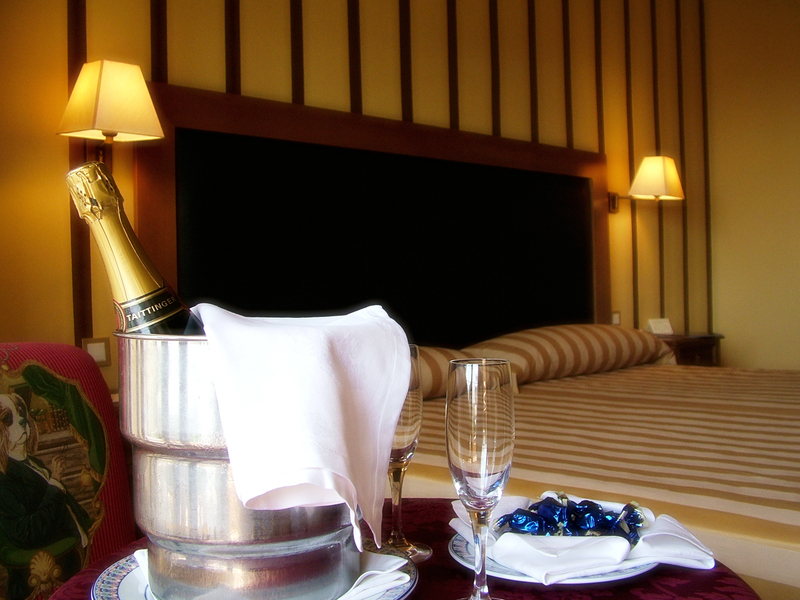 We offer special agreements with the most prestigious Golf Course on the area, visits coordinated to Wine Cellars, walks in ship along the Bay, Route of the White Villages, Royal Equestrian School, Activities 4×4 and everything what you could wish.